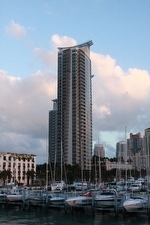 The Murano Grande in South Beach is a compilation of 3 luxury buildings that offer 24, 30 and 36 floors. 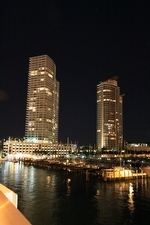 The Murano Grande South Beach was added to this bayfront / marina front area in the very exciting South of Fifth "SoFi" district of South Beach in 2003. 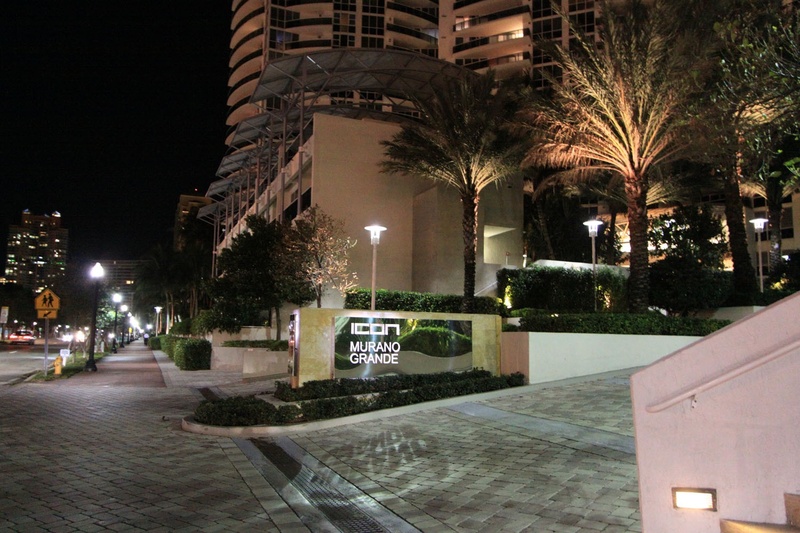 A home at Murano Grande will allow you to easily enjoy everything South Beach and Miami Beach has to offer! 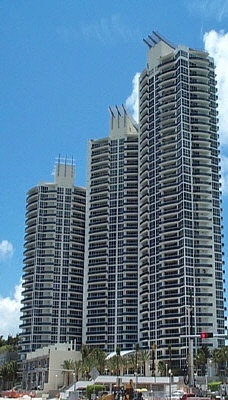 Murano Grande provides all the amenities to make your life simply fabulous! 24-hour security services assure complete peace of mind. A spectacular porte-cochere entry with complimentary 24- hour valet says you have definitely arrived! A concierge awaits your beck and call, there's a mail and package receiving desk for true convenience, plus for your fine automobile, rest assured there's a spacious multi-level covered and secured parking facility. 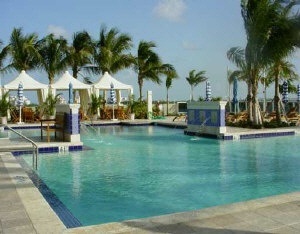 A dual-storied health and fitness center allows you the ability to work out and enjoy the ocean at the same time. You may never want to leave this luxury property! 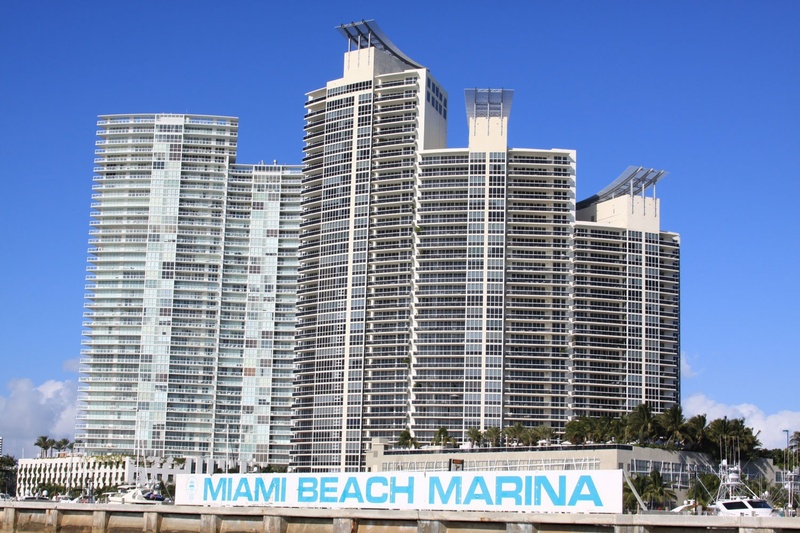 Condominium homes of up to 4,000 square feet and 4 bedrooms with panoramic vistas of the ocean, bay and downtown Miami skyline are available at the beautiful and luxurious Murano Grande on South Beach. 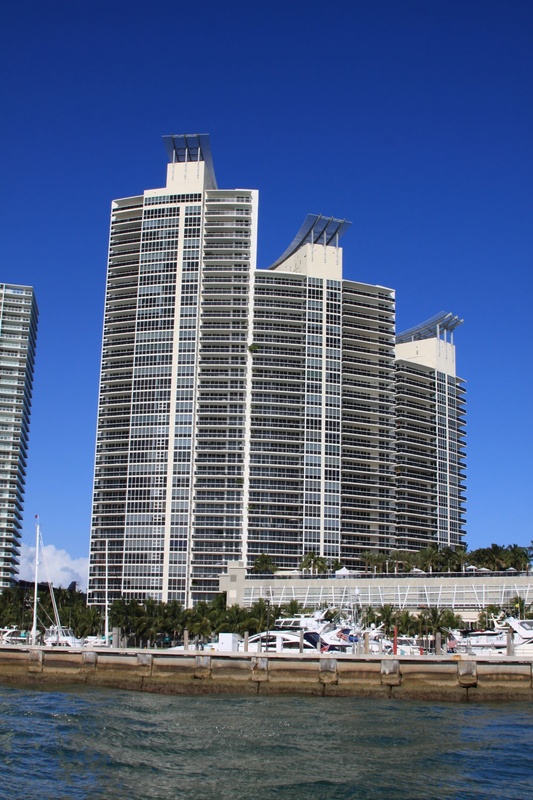 A number of Ocean-to-Bay see-thru / flow-thru floor plans offer those residents some of the finest in ocean sunrise and sunset Miami Beach views! 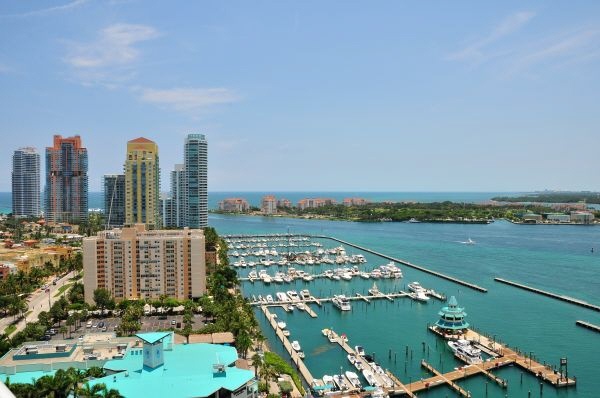 A home at the Murano Grande condominium - luxury living, the way it was meant to be. 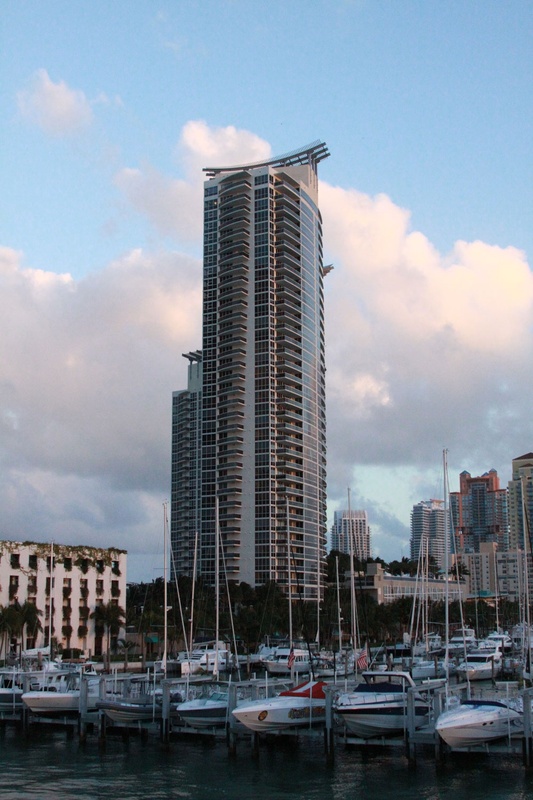 Following on the heels of The Related Group’s previous successes with Portofino Tower, The Yacht Club at Portofino and Murano at Portofino, Murano Grande is widely considered the developer’s greatest South Beach triumph to date. 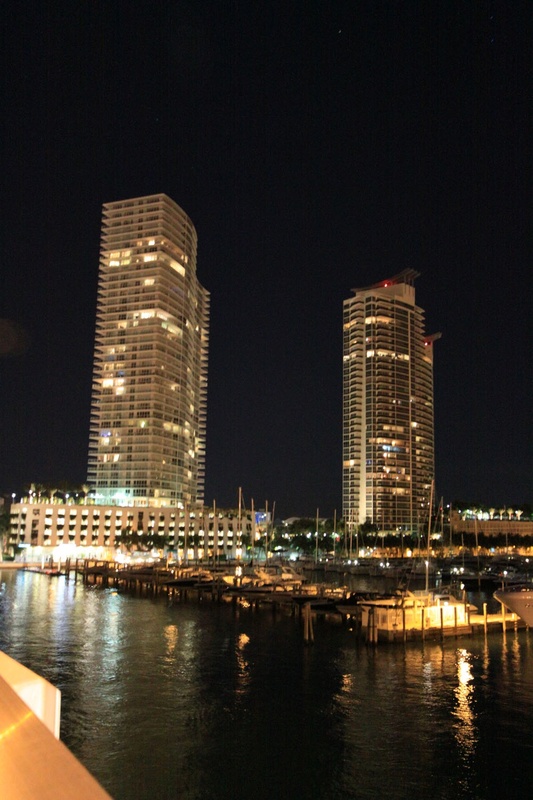 The Sieger Suarez Architectural Partnership and Fullerton Diaz Architects jointly designed this luxury bayfront tower. The luxury lobby - No detail has been compromised, every function maximized. The design of shared space has been favorably entrusted to the refined expertise of the critically acclaimed, award-winning Rockwell Group. The mastery of David Rockwell provides the ultimate in form and function for the Tower's Grand Lobby, with custom-designed millwork, marble-appointments, plush area rugs and the underlying essence of comfortable chic. The Murano Grande Gym & Spa offers residents nothing less than the latest, and finest body-sculpting fitness equipment at the exclusive dual-storied Health and Fitness Center overlooking the bay. You'll always find the time to unwind in the state-of-the-art luxury Spa facility, the perfect start or finish to your days, defining a truly luxurious lifestyle. 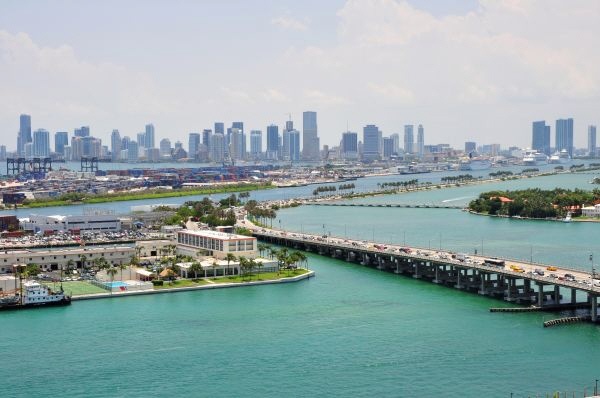 The Murano Grande pool deck area overlooks the Bay a few stories below and provides unparalleled views of the the water and Miami skyline! A natural social gathering place, the heated Olympic-sized pool encourages lounging in the warm South Florida sun, as well as a worthy challenge by swimming infinite laps. Lush tropical foliage sways in the balmy ocean breezes. Murano Grande is your ultimate lifestyle. This is where you live life to the fullest! Tennis lovers celebrate Murano Grande. Play year-round, both day and night. Non-glare lighting illuminates the well-maintained playing surfaces, turning night play into just an extension of another perfect day. The ultimate luxury of Murano Grande apartment is your beautifully-appointed home. No detail has been spared, no convenience overlooked. The best of everything is nothing less than you would expect. 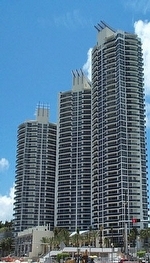 High-speed elevators directly access select private residences. 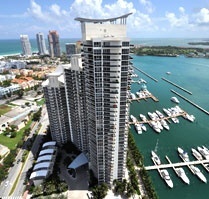 Choose incredible Ocean to Bay see-through floor plans with panoramic views in select residences. 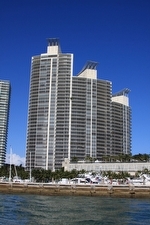 Spacious walk-in closets, granite counter tops, Sub-Zero refrigerator/freezer with matching imported European cabinetry. Touch control ceramic-radiant cook top, full-size washer and dryer and incredibly more! In the bath, marble floors, designer faucets, granite vanities.